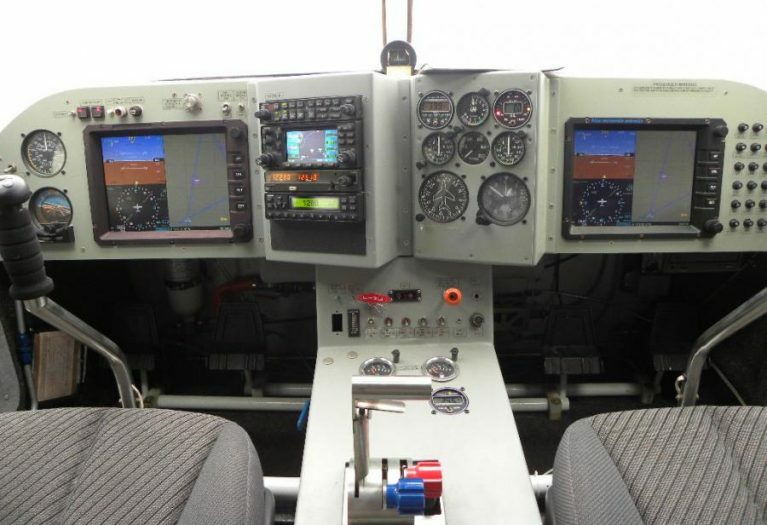 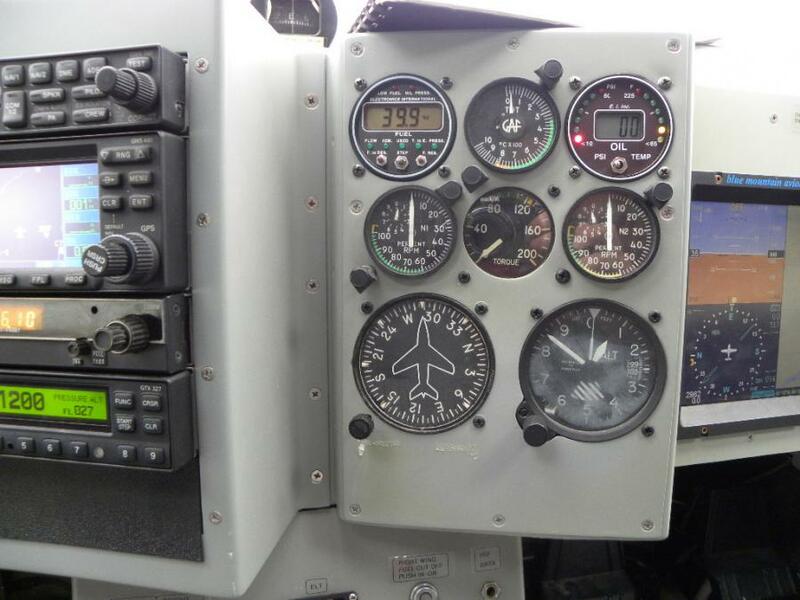 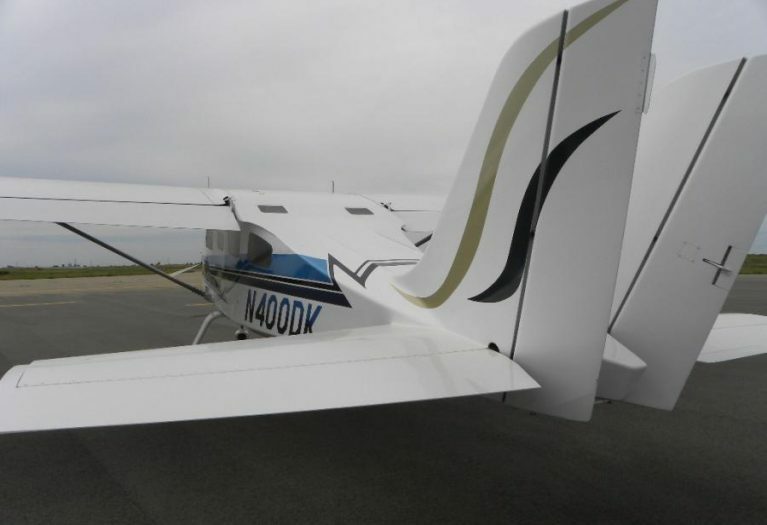 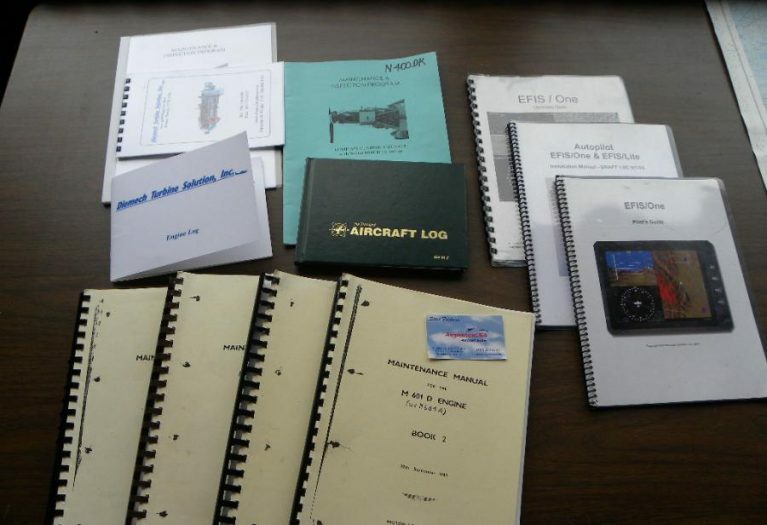 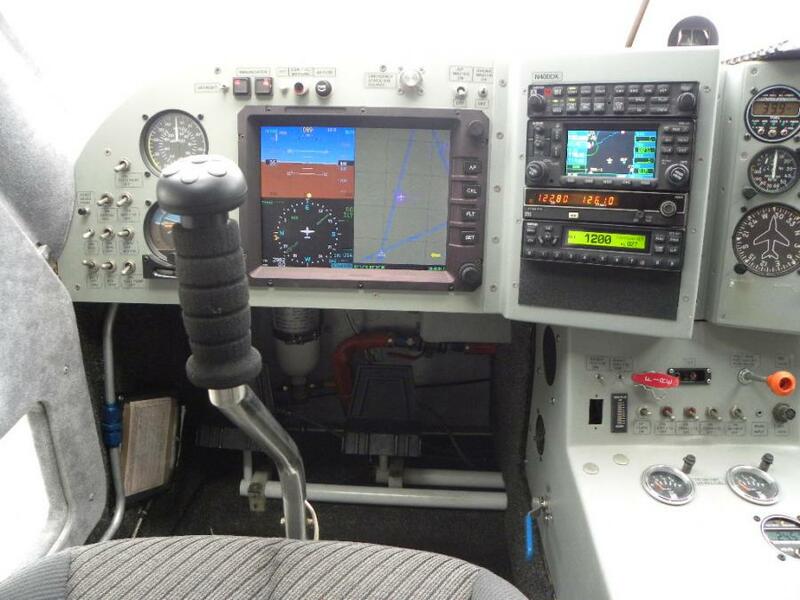 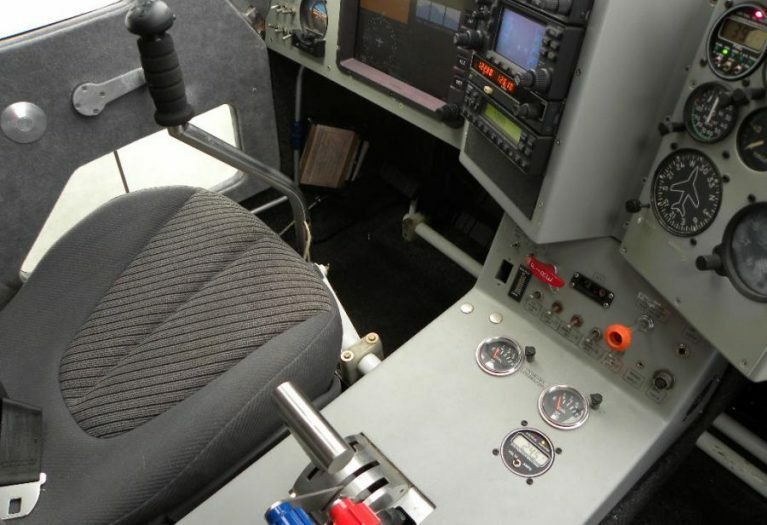 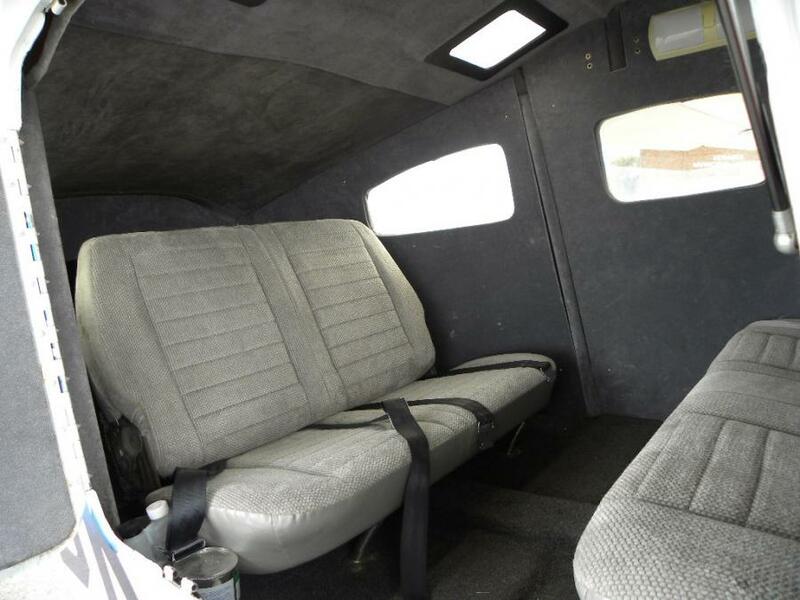 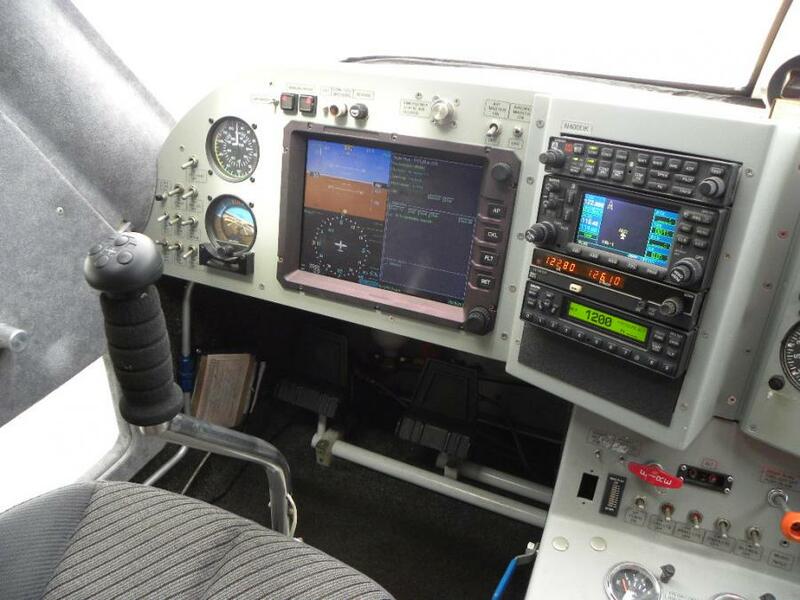 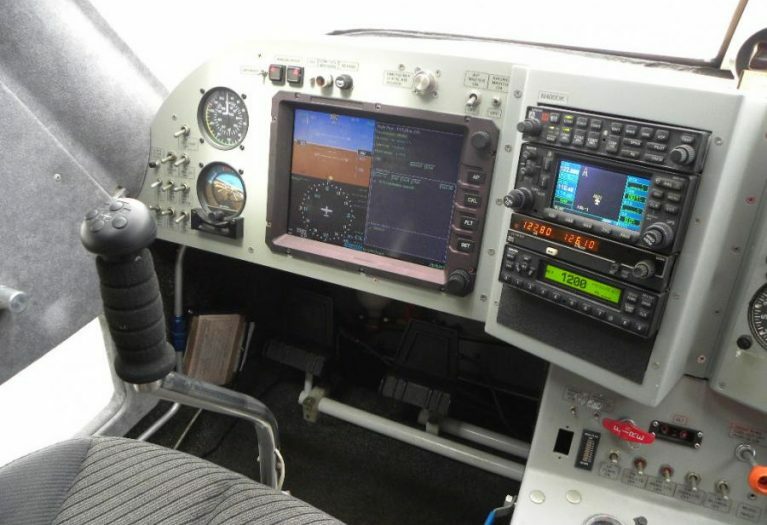 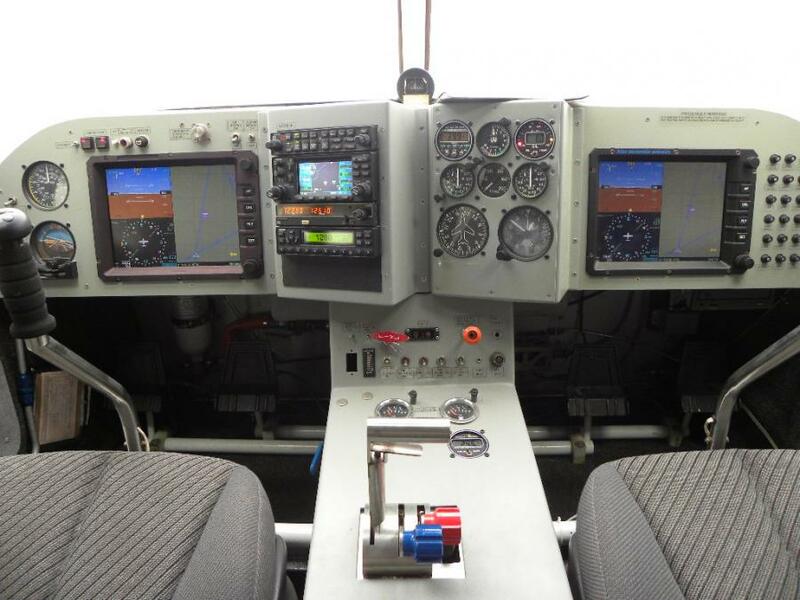 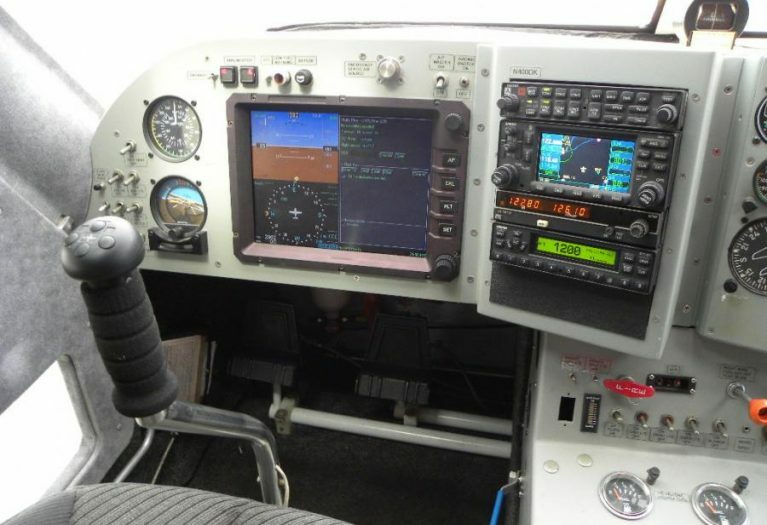 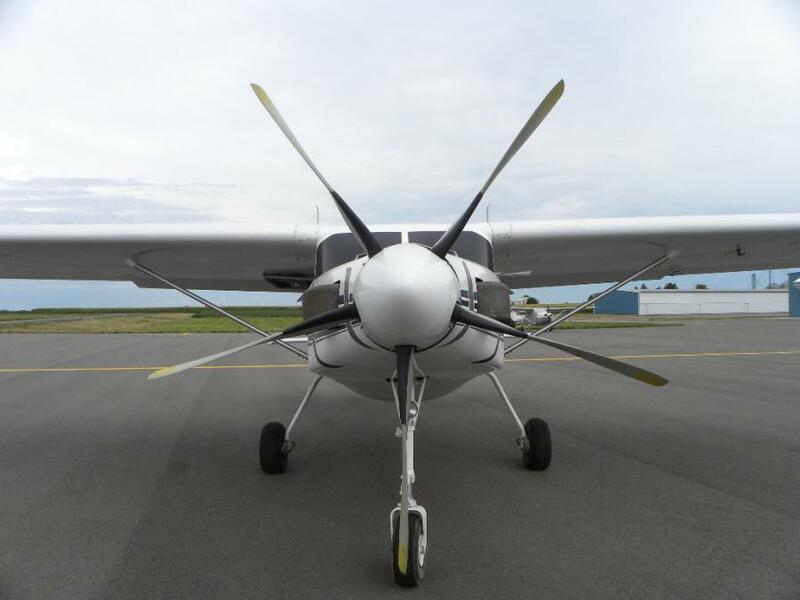 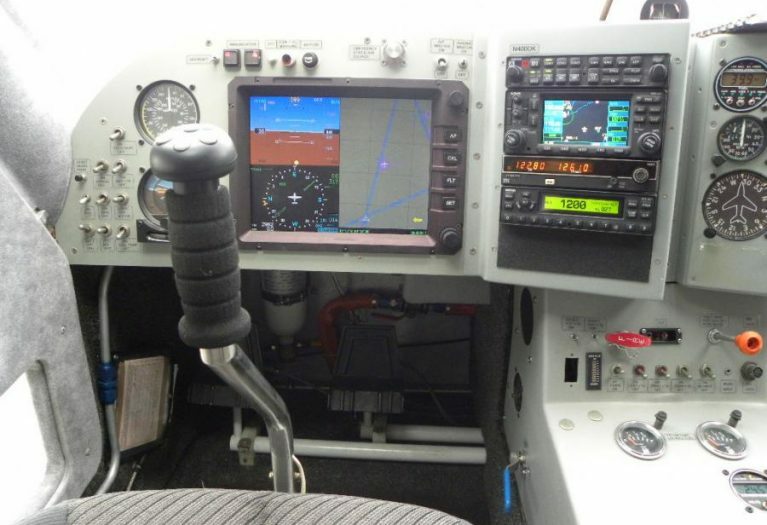 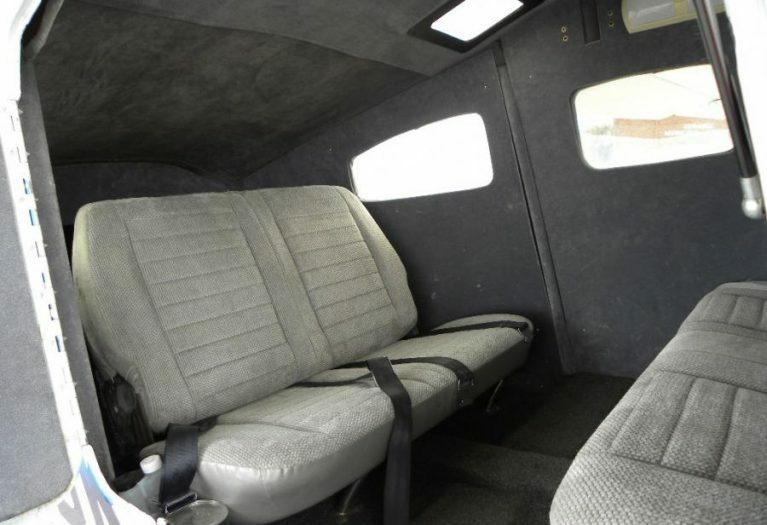 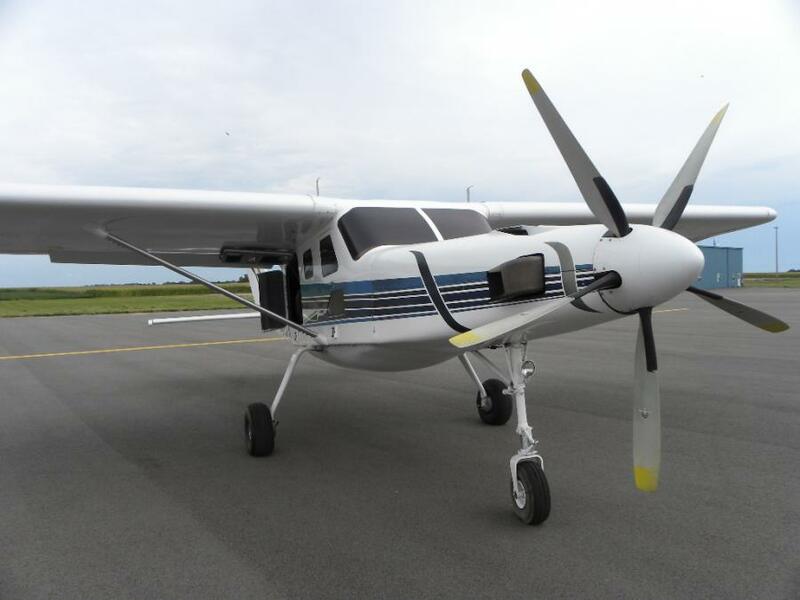 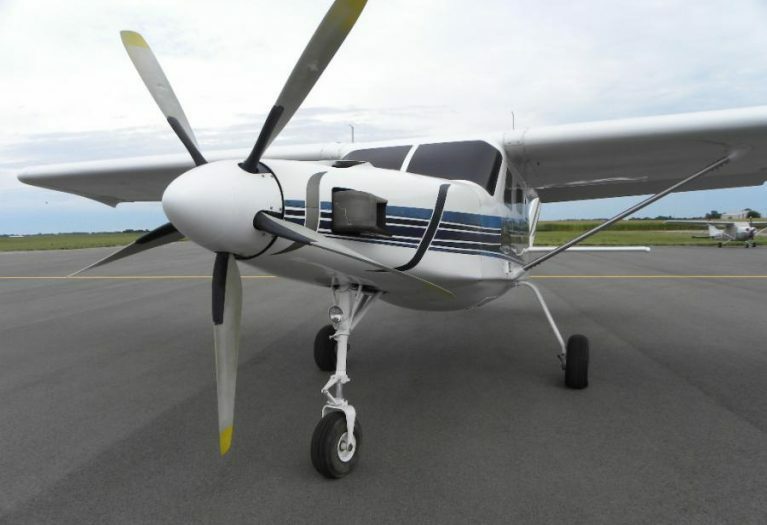 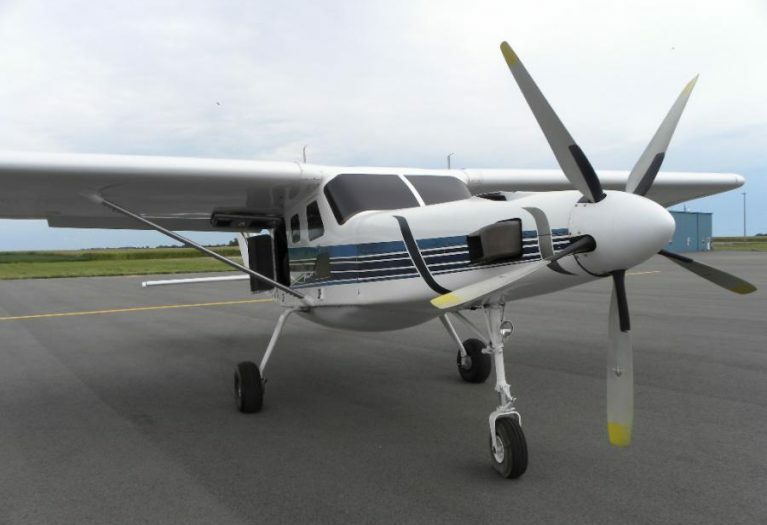 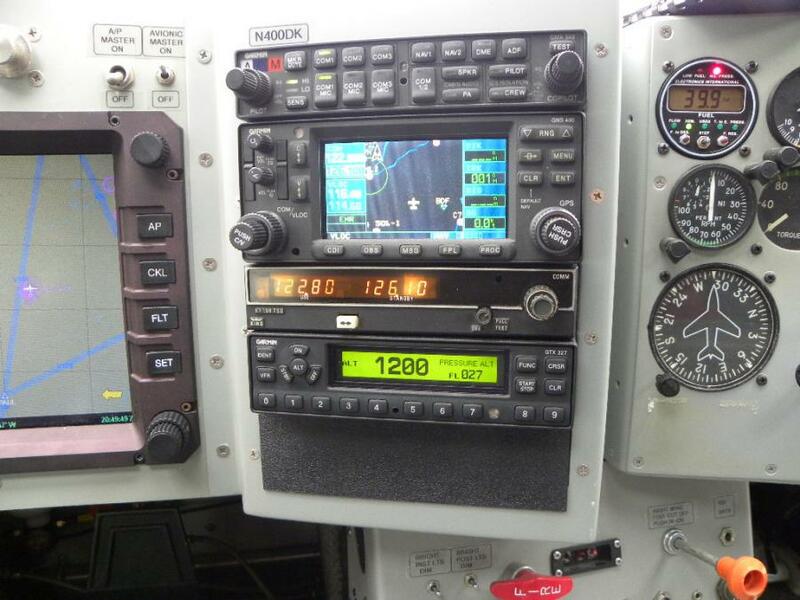 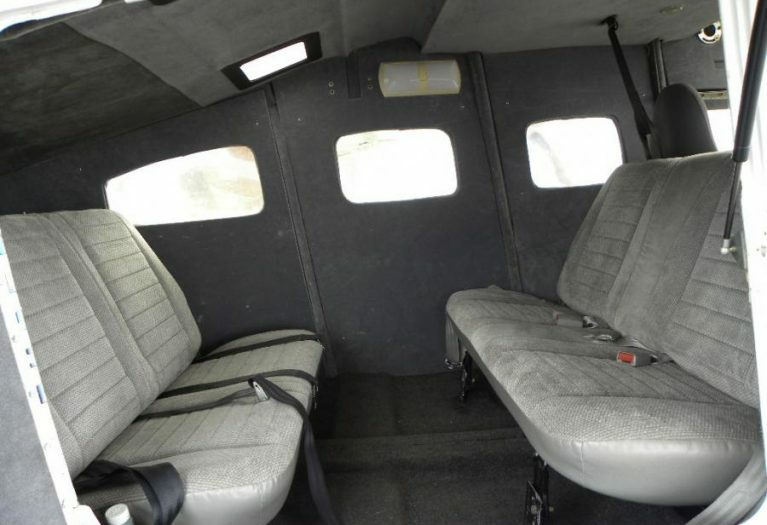 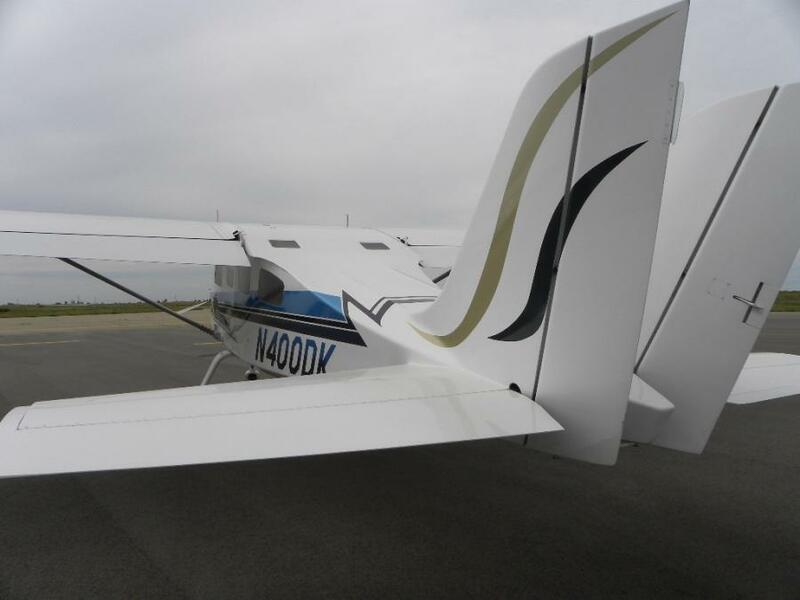 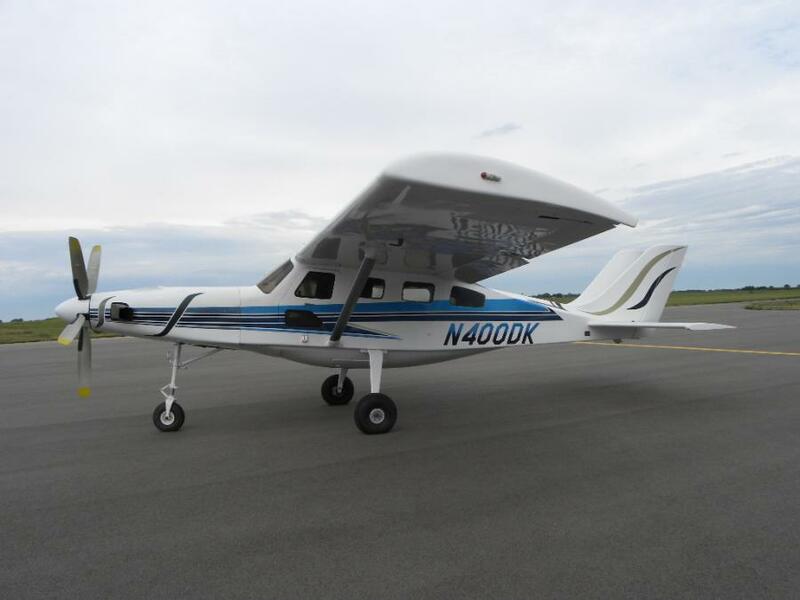 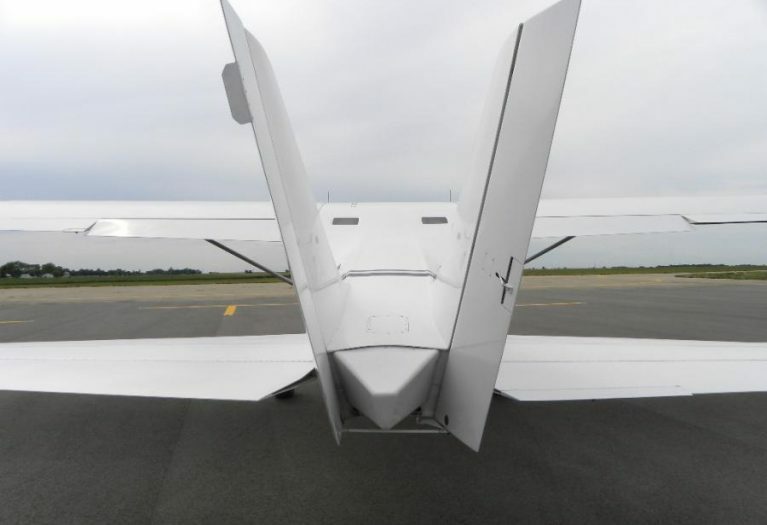 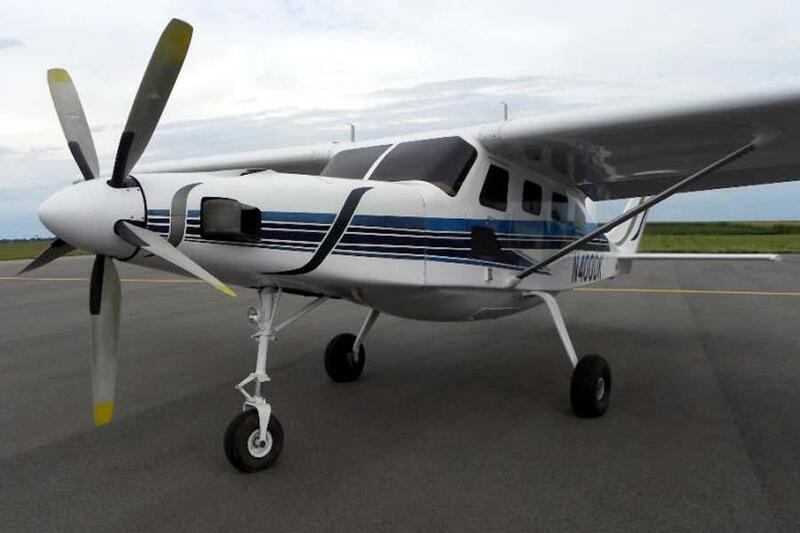 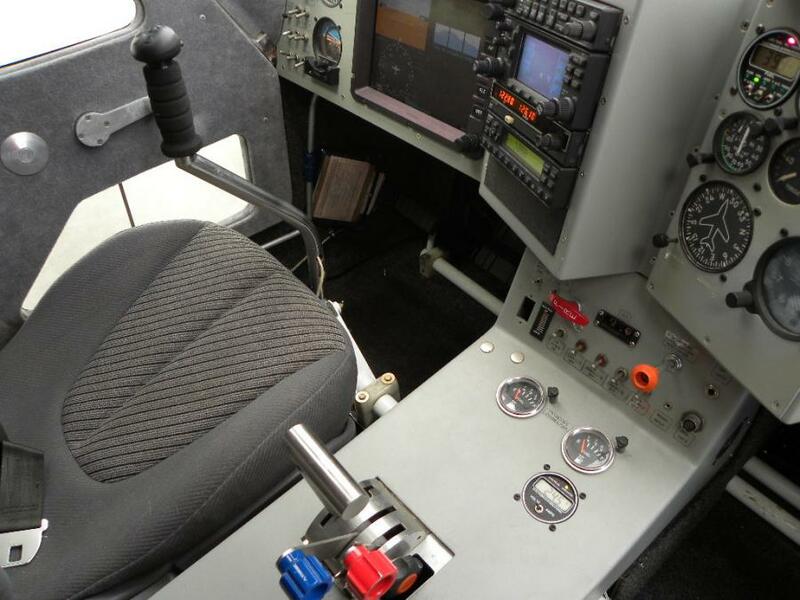 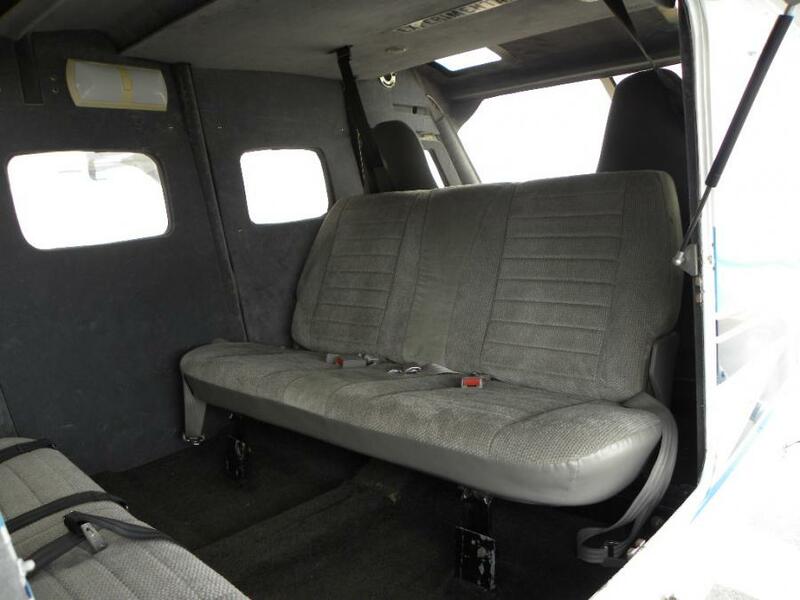 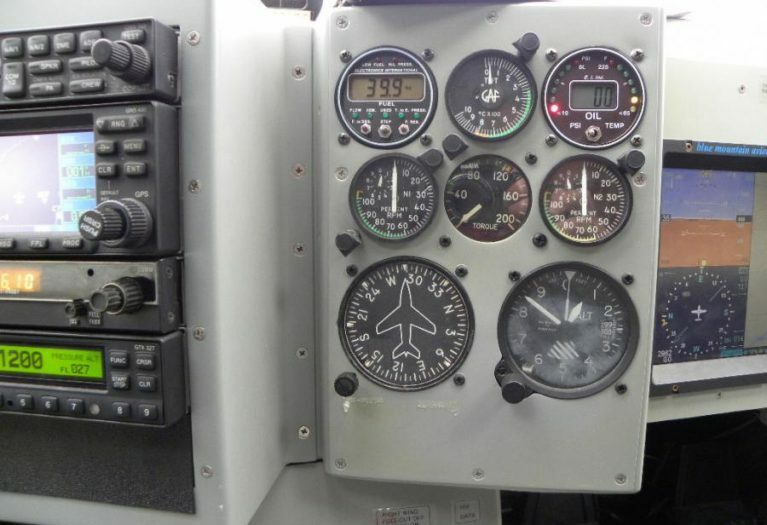 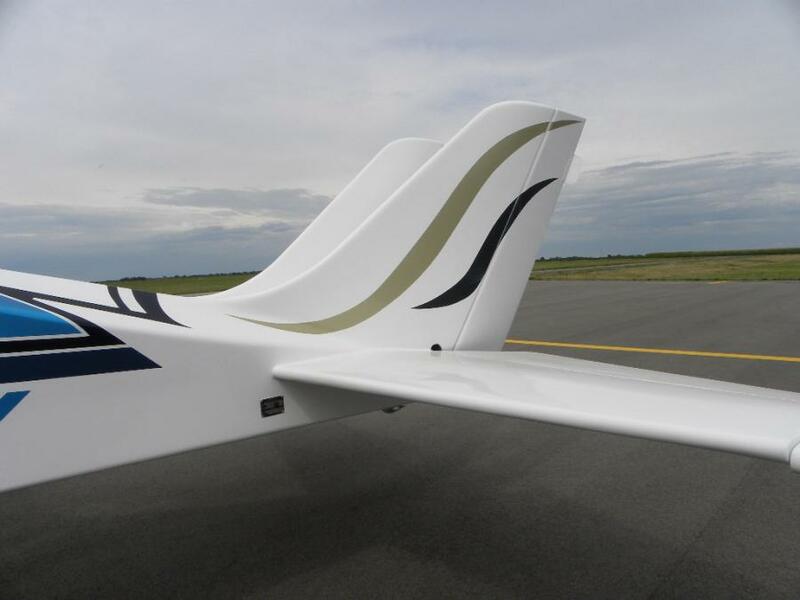 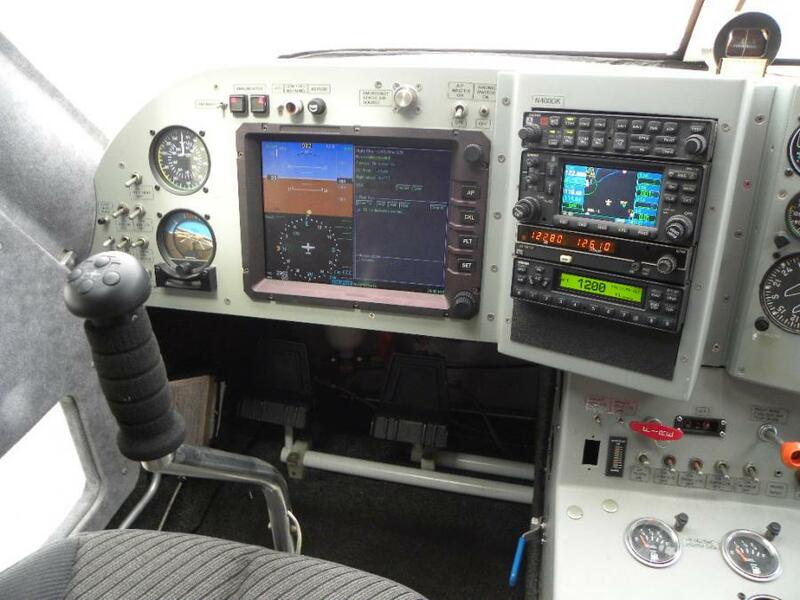 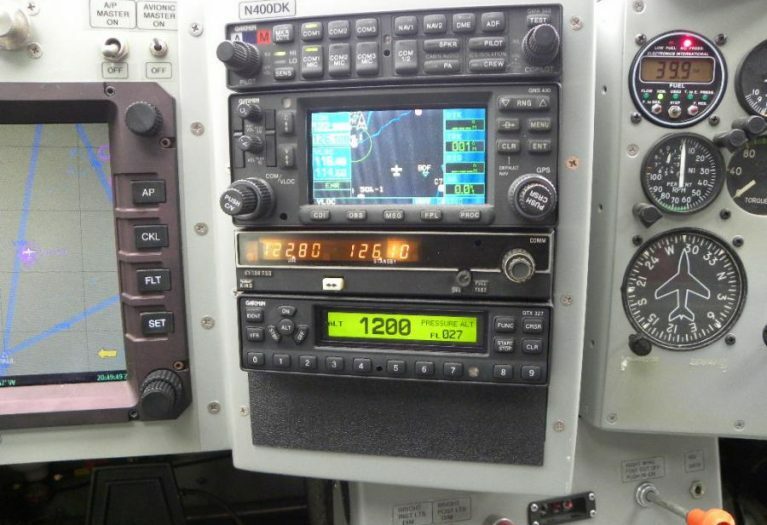 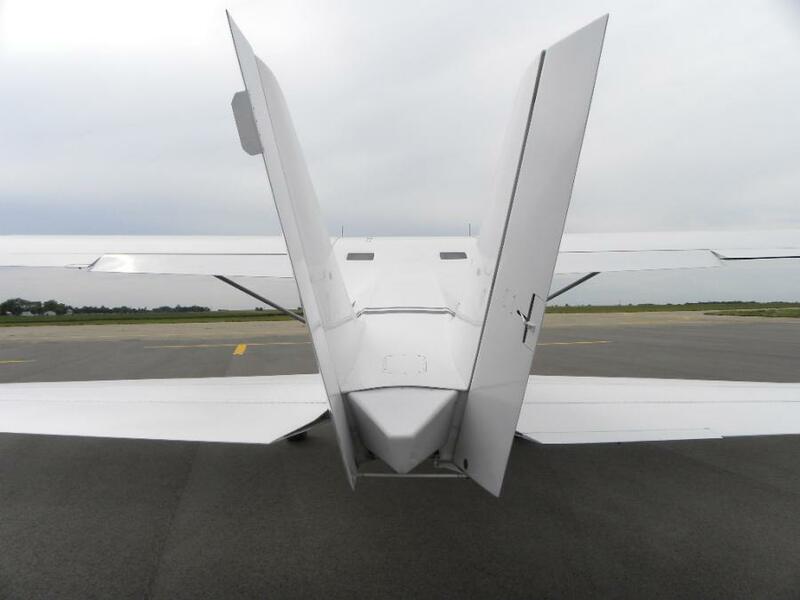 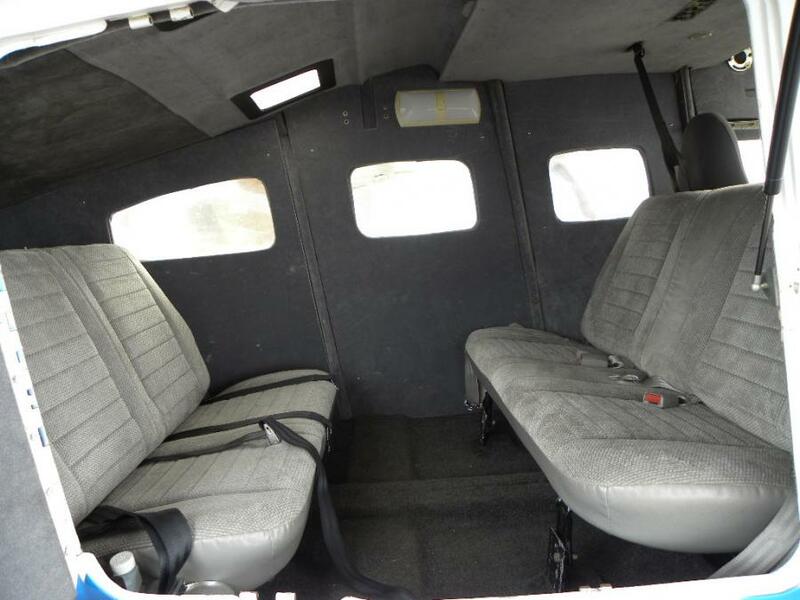 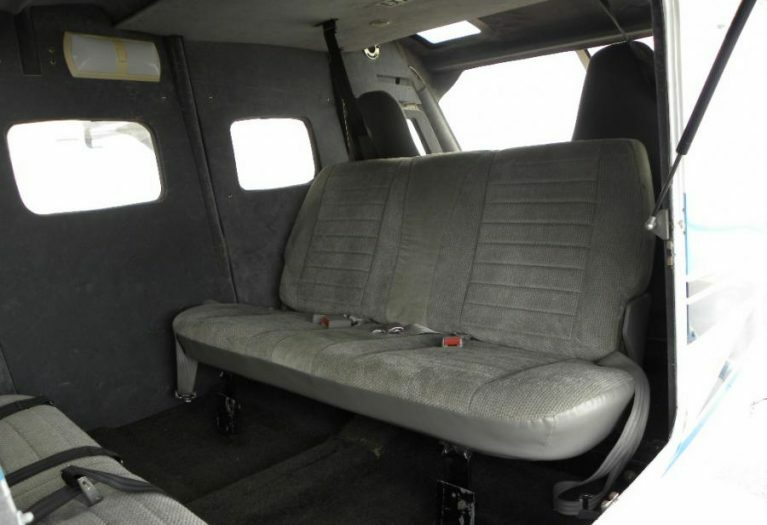 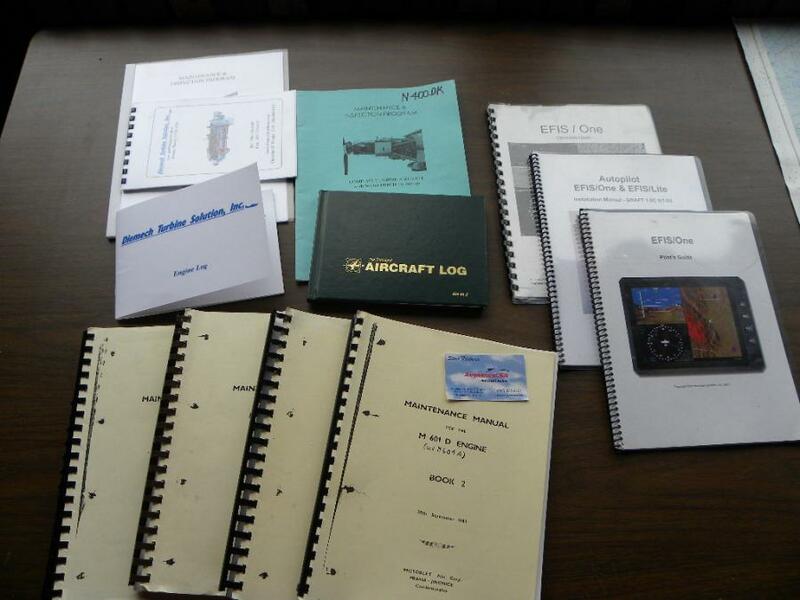 AirplanesUSA Aircraft Sales proudly presents this very low time Comp Air 10XL to market. 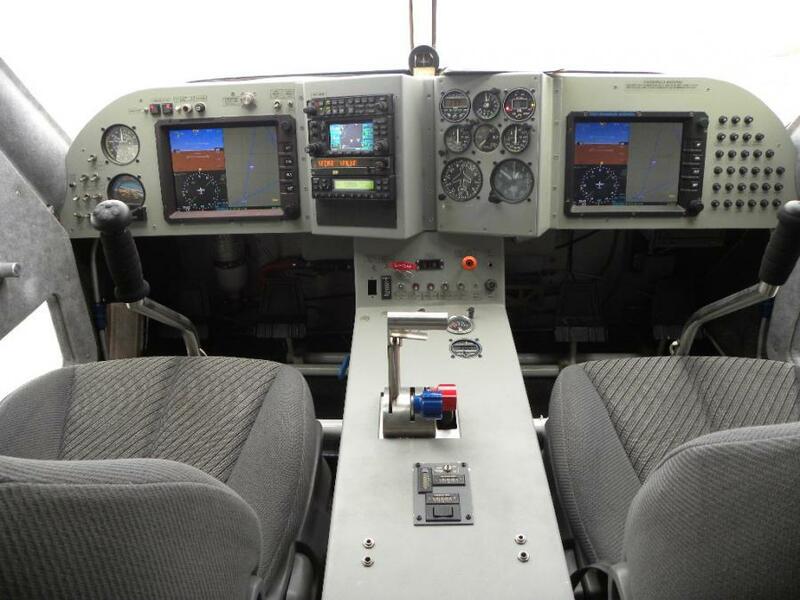 Beautiful paint and interior are complimented by capable glass panel avionics with full standby instruments and a 5 blade Avia propeller. The Walter turbine engine has undergone complete IRAN by Diemec Turbine in 2010. 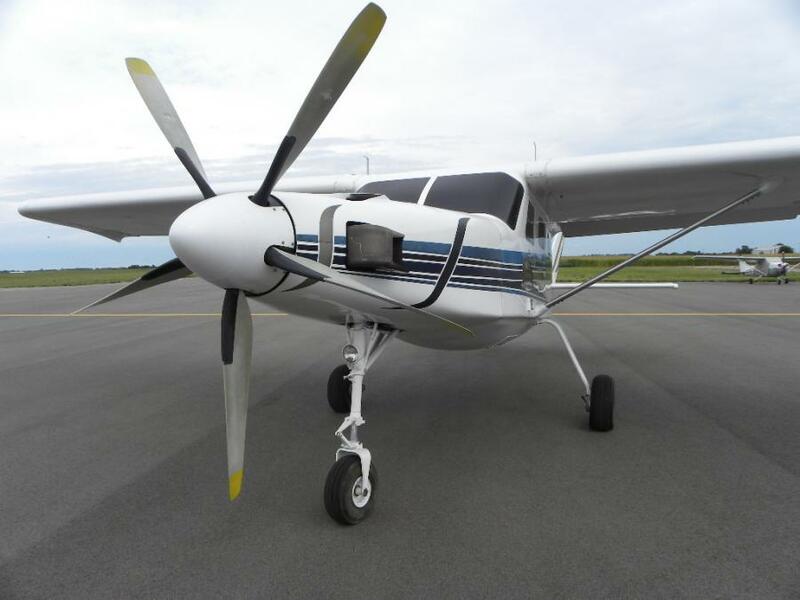 Truly a great opportunity to own a capable single engine turboprop at a deep discount.